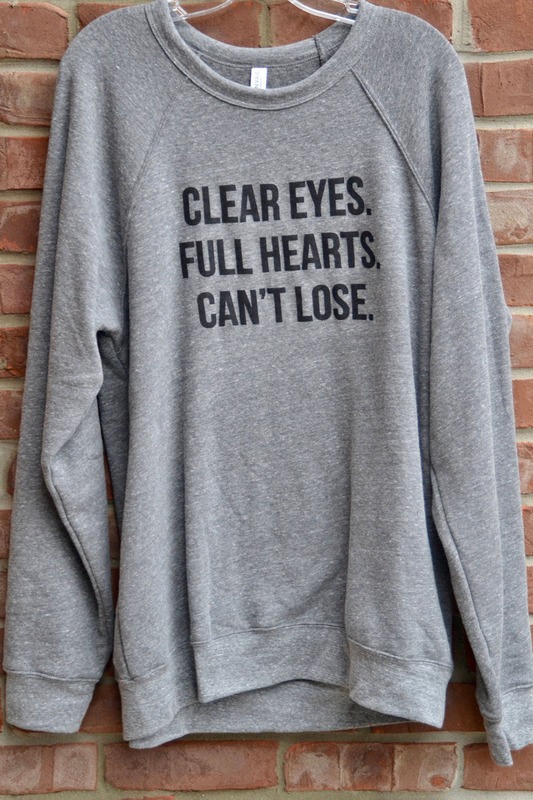 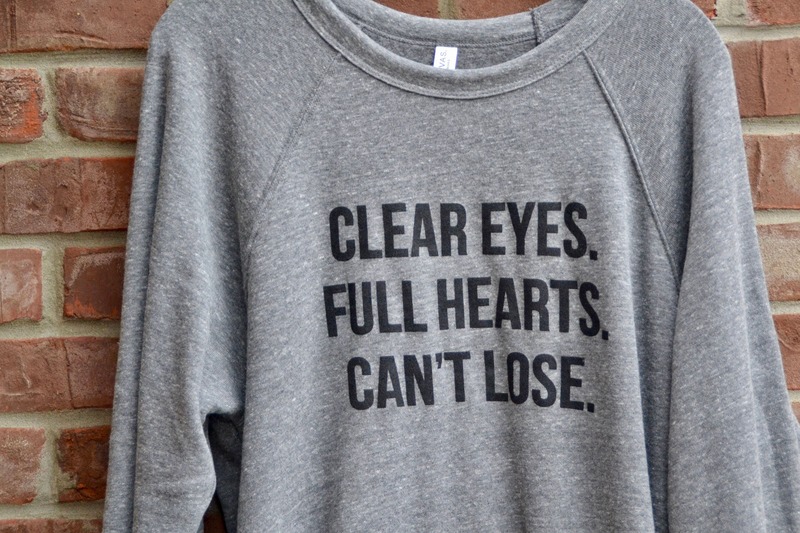 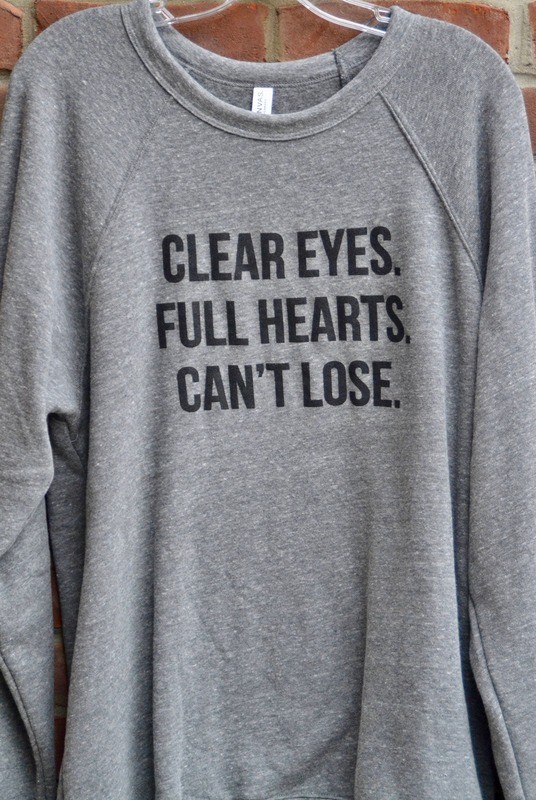 Clear eyes Full hearts Can't lose sweatshirt. 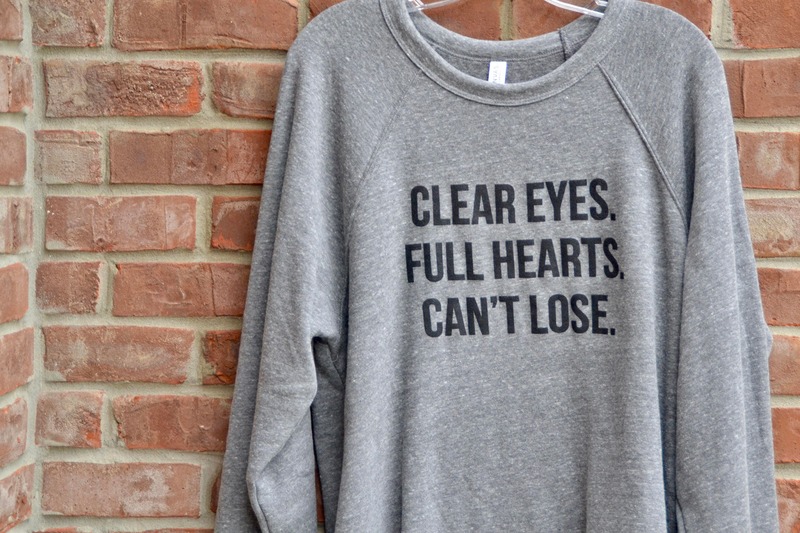 Now offering this popular design on a super soft and super comfy sweatshirt! 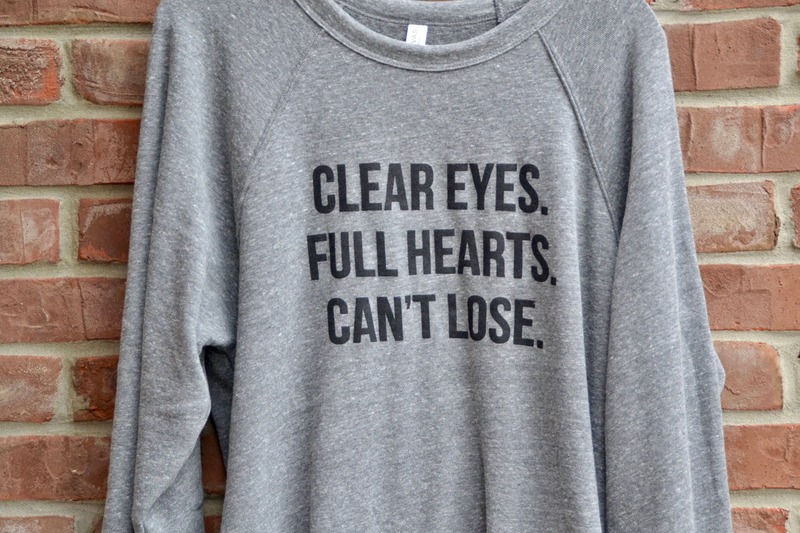 We screen print black ink on this super soft bella and canvas sponge fleece gray triblend sweatshirt. 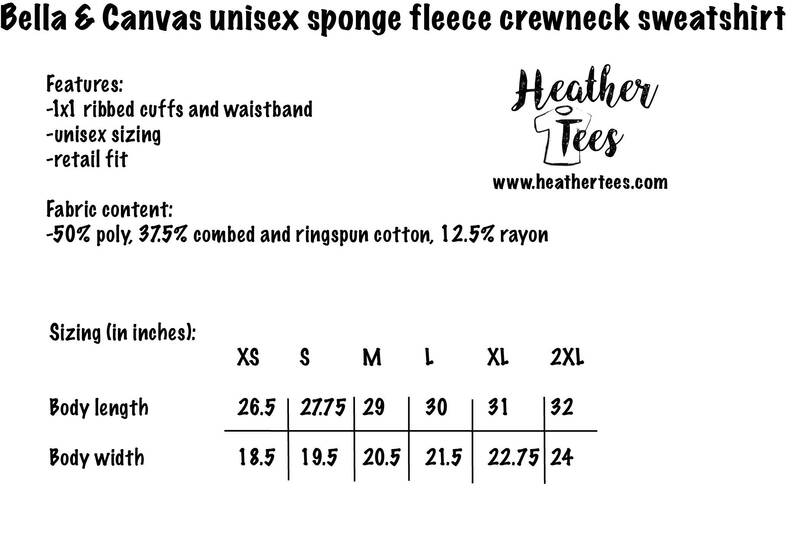 The sweatshirt is unisex sized.